Posted on May 13, 2012 by Jian Akiraceo. 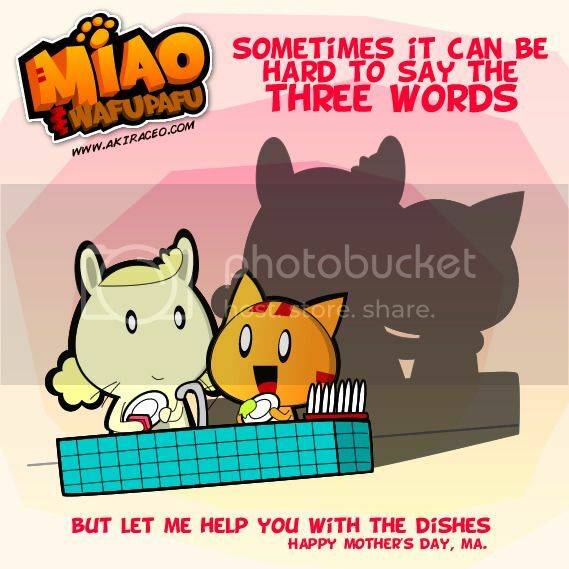 This entry was posted in Festive Season, Uncategorized and tagged mother's day 2012. Bookmark the permalink. 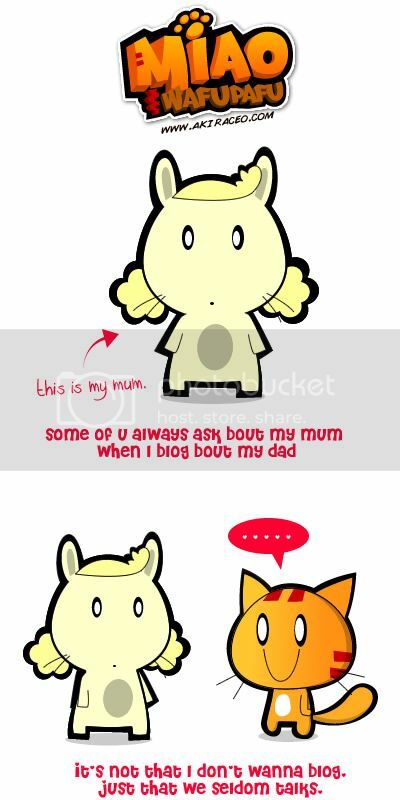 and I am from kuching too!!!! Thank you!! 😀 and all the best. hAPPY Mother’s day to mamameow. y last drawing kinda small ar? I iz approve for this style of saying thanks. I like the last picture!!…. True. Sometimes it’s hard to express our love to our parents. Not every time.. sometimes only..
oh wow. this is a surprising change. I always kind of hated people saying happy mother’s day this happy mother’s day that, but their action proves otherwise. Yeah, words are pointless if the action does not match. This is a perfectly good example of a child appreciating his/her mom. Good job. uh hum. I understand what you mean. I ever saw some who just wished on Facebook then never spent the time to accompany them.